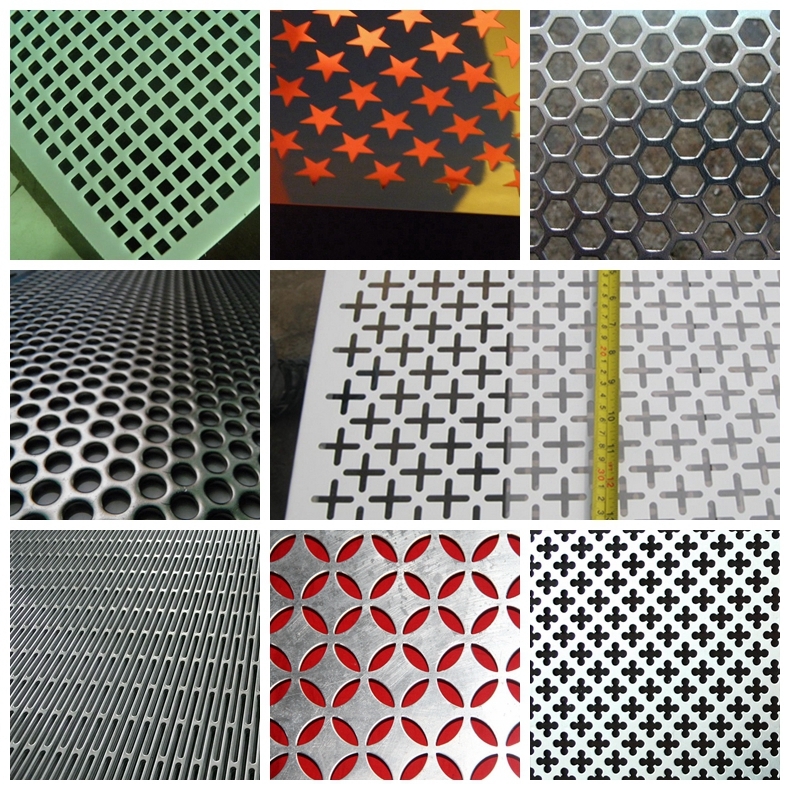 Perforated aluminum ceiling tiles / aluminium perforated panels is the major composition of curtain wall system .It is a kinds of facade protection mesh constructed by aluminum perforated metal . 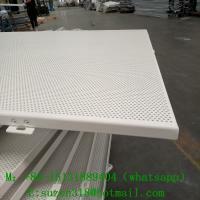 Perforated aluminum ceiling tiles / aluminium perforated panels integrated with many advantages ,including simple structure ,sound insulation ,fireproof , strong modern style ,light weight ,easy to install . It is a popular used light and beautifully decorative wall cladding for modern large buildings and high-rise buildings !